This new whisky is from a Newfoundland-based company which I just found out specializes in rum (go figure). A mixture of double-distilled corn and pot still barley malt, aged in refill, ex-bourbon, and virgin oak casks, according to the label. A bit of research shows that the producer, Rock Spirits, sources their spirits and blends them in their lab to their customers' specifications. 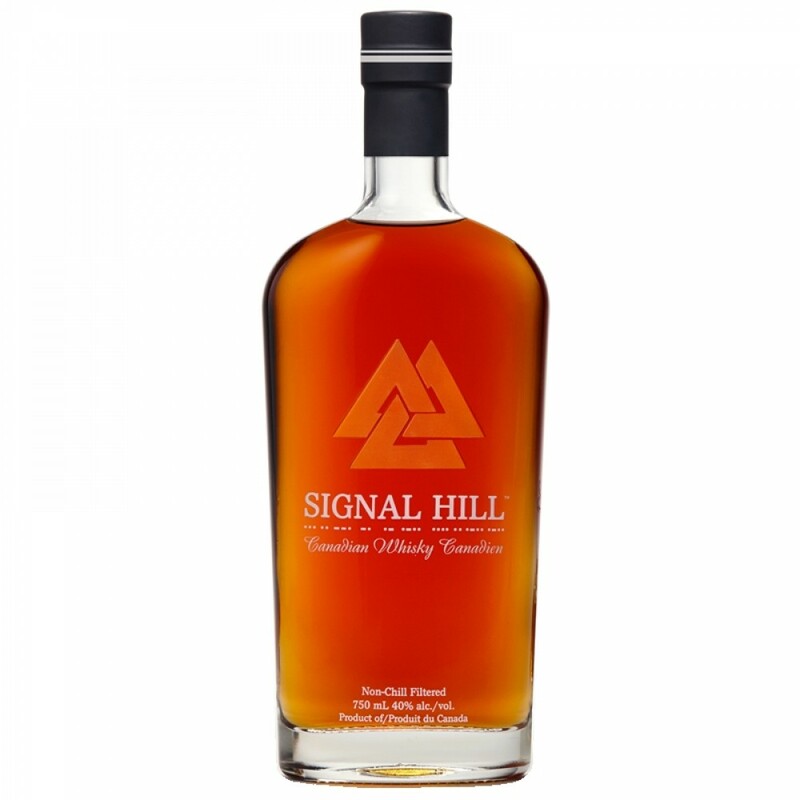 The nose is mellow, sweet, and rum-like with distinct notes of cane sugar and molasses. In time there's citrus and vanilla. Pleasant, though a bit one-dimensional. The taste is sweet off the hop with Demerara rum and citrus abounding, followed by some spicy oak. Quite rich on the tongue, a bit cloying, and fairly smooth. It finishes gently with a pulled taffy flavour. Overall this is not bad though a bit perplexing. Tasted blind, one could be forgiven for mistaking it for a well-aged rum. Makes me wonder what other ingredients ended up in the blend, other than those specified on the label.